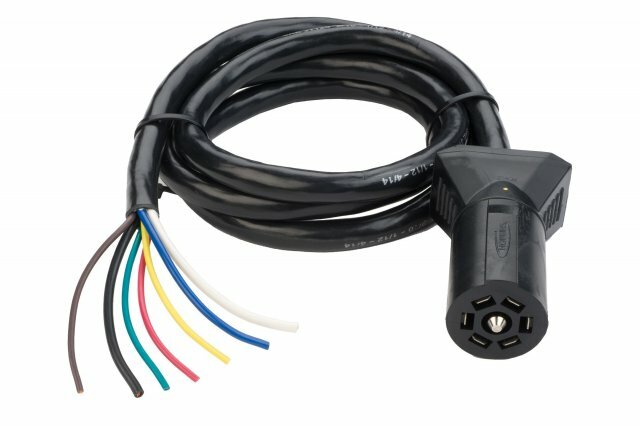 The LED Test 7 blade molded cable is prewired and provides protection to the wires with the jacketed wire sleeving. 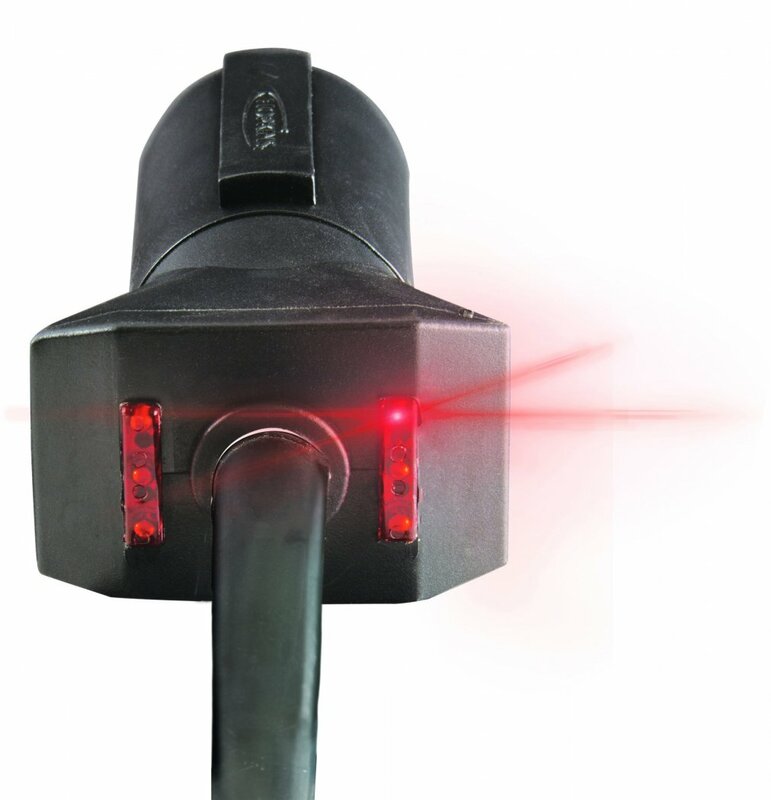 The LED lights confirm electrical continuity exists for each tow function. 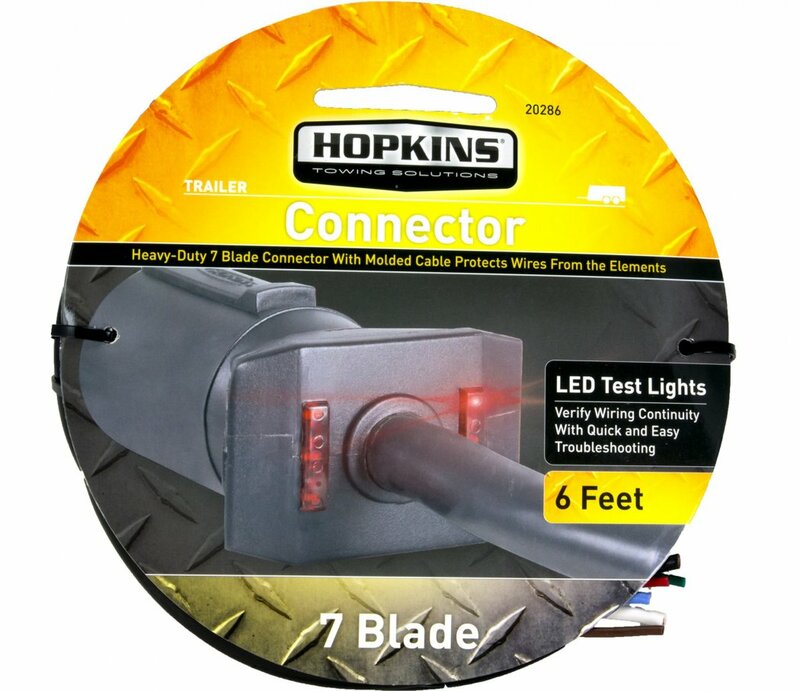 7 Blade connectors are typically used with large trailers and are the most common vehicle side connectors. 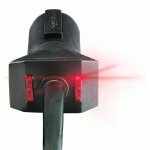 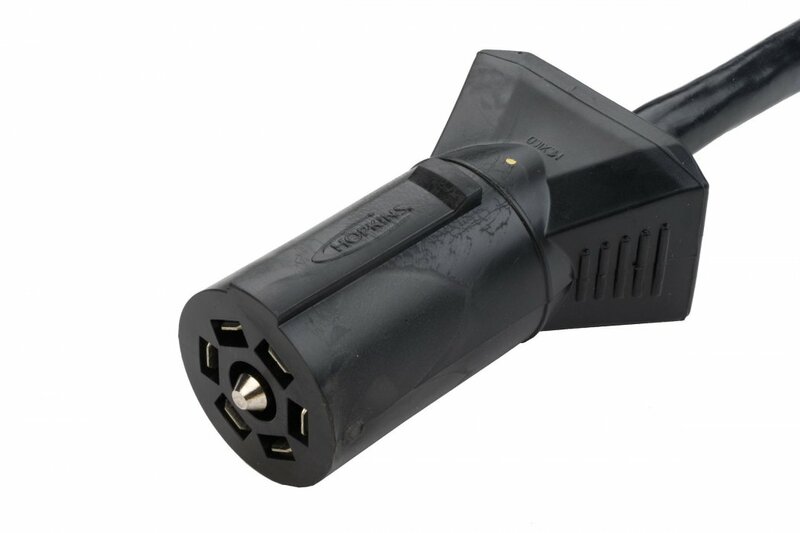 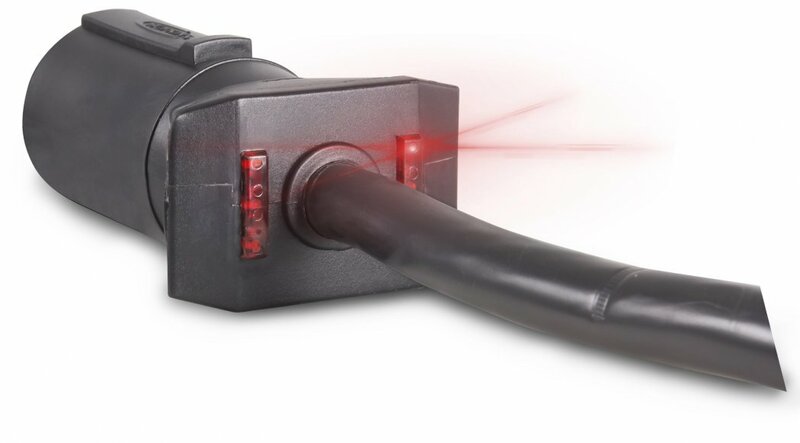 This Plug Is A Great Item I Would Recommend This To Anyone Who Tows A Trailer Or Boat.